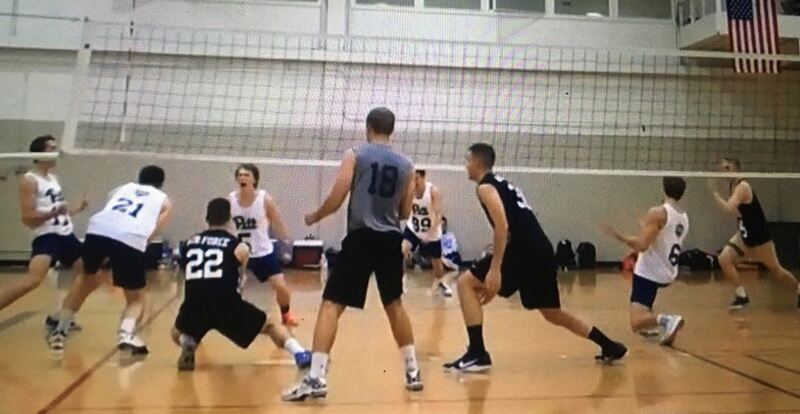 Although their campaign has concluded, if you would still like to make a donation to support Pitt Men's Club Volleyball, you may always do so here. 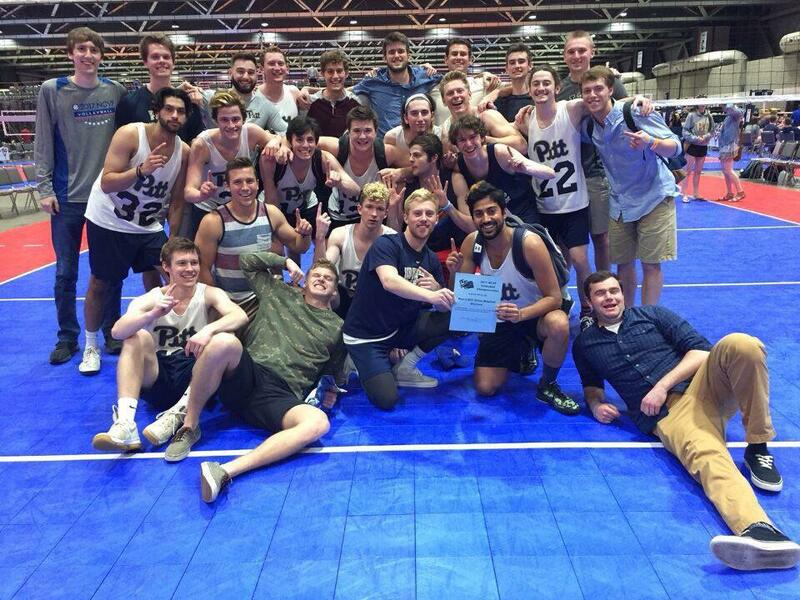 Our club team is a member of the National Collegiate Volleyball Federation, or NCVF. It is the only nationally oriented organization in the United States formed specifically to promote yearlong organized collegiate club volleyball opportunities for men and women. We are a member of the Eastern Intercollegiate Volleyball Association (EIVA) in the Central Division. Other teams in our Division include Penn State, Rutgers, Navy, UDel, UMD, WVU, Lehigh, and UPenn. Since our team moved to the EIVA in 2010, we have been an elite team within the conference. Year in and year out, our #1 goal and priority to win a Division and Conference Title, and ultimately a National Championship. The location of Nationals changes each year, and this year it will be held in St. Louis, Missouri! Over 200 club teams will travel to compete at the national level and last year we placed ninth in the country! This year we hope to place first and bring the gold back to Pittsburgh. Since we are not a University-funded varsity sport, it is up to us to raise the necessary funds to keep our club funded. Please consider making a tax-deductible donation to our team and help us continue to do the sport that we love. We are incredibly grateful for all the support we have received since our inception and hope that you will consider supporting the legacy of Men’s Volleyball at the University of Pittsburgh. With your support, we are certain that our $6,000 goal will be reached! A donation at this amount will cover the cost of one player’s meals for a day of Nationals. Thank you! A donation at this level will cover the cost of one player’s uniform. Thank You! A donation at this level will cover ground transportation to a preseason tournament. Thank you! A Donation at this level will cover a flight for one player to St. Louis. Thank you! A donation at this level will be enough to cover all expenses for one player at Nationals. Thank you! A donation this size will match our highest donation ever and would be enough to cover the cost of one team’s registration fee. Thank you! A donation of this amount will cement your name in PMVBC history and all but guarantee a championship brought back to Pittsburgh. Thank you! A donation of this amount will secure a next year’s home tournament to be held in your honor! Thank you!